Sterling Brown of the Milwaukee Bucks poses for a portrait during the 2017 NBA Rookie Photo Shoot at MSG Training Center on August 11, 2017 in Greenburgh, New York. The 30-minute video the department initially released showed the moments leading to Brown being tackled to the ground, tased and handcuffed. Officers were yelling for the basketball player to take his hands out of his pockets and when he didn’t do so, that’s when he was taken down. The video captures some of the aftermath, but because it's from a body camera, it shows what was going on in front of the officer wearing the camera. Brown is out of view for a large portion of the time. New footage shows more of the moments following the tackle, including a period when Officer James Collins is stepping on Sterling Brown's ankle, while Brown in handcuffed. You can hear Collins telling Brown that he wanted to make sure Brown wouldn't kick any officers. There's also a portion of the video in which two other officers can be heard talking inside a squad car. They talk about trying to protect themselves during the arrest. They also discuss the possibility of police being perceived racist because they were arresting a black Bucks player. A number of people were awaiting the release of the first video, especially after learning that elected officials who had seen it said it made police look bad. Lawmakers and community groups were quick to voice their concerns once they saw the footage. However, no one has said anything new since the new video came out. Although WISN reports that some city leaders questioned why they weren’t shown the video in its entirety the first time. Soon after the first video came out, the majority of Common Council members held a press conference and released a joint statement. They say they plan to "discuss and evaluate the current police policy and training as it relates to de-escalation, along with implicit and cultural bias." The African American Roundtable weighed in, holding a news conference outside of the Police Administration building as the footage was released. We should mention that Police Chief Morales apologized at that time that the Sterling Brown incident escalated as far as it did. He said the department is continuing to rebuild trust with the community and being honest about such incidents when they happen. Morales also said that officers involved were disciplined, but he didn't go into detail. 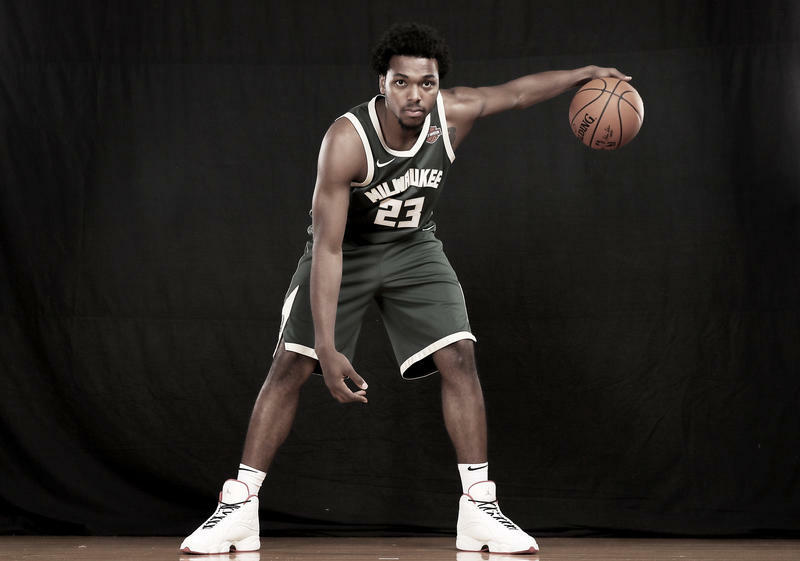 According to the Milwaukee Journal Sentinel, a total of 11 officers are going to be disciplined or retrained as a result of the altercation with Sterling Brown. The first officer that was on the scene, Joseph Grams, received a two-day suspension. Sergeant Sean Mahnke was suspended for 15 days and Sgt. Jeffrey Krueger was suspended for 10 days, but neither of the sergeants was demoted. The newspaper also reports that according to the police department, the other officers involved in the incident will undergo retraining. Most of Milwaukee's aldermen want the city to review MPD training, now that the body camera footage from Sterling Brown's arrest and tasing has been made public. On Thursday, 11 of the 15 Common Council members said the incident "is yet another example of the opportunity and need for a paradigm shift in how police engage in the community." In a joint statement, the aldermen said they've introduced a file "to discuss and evaluate the current police policy and training as it relates to de-escalation, along with implicit and cultural bias." The members who released the joint statement are: Common Council President Ashanti Hamilton, Milele Coggs, Jim Bohl, Michael Murphy, Russell Stamper, Khalif Rainey, Chantia Lewis, Nik Kovac, Jóse Pérez, Robert Bauman and Cavalier Johnson. Original Post: On Wednesday, the Milwaukee community saw body camera footage from an altercation between an NBA player and Milwaukee police. 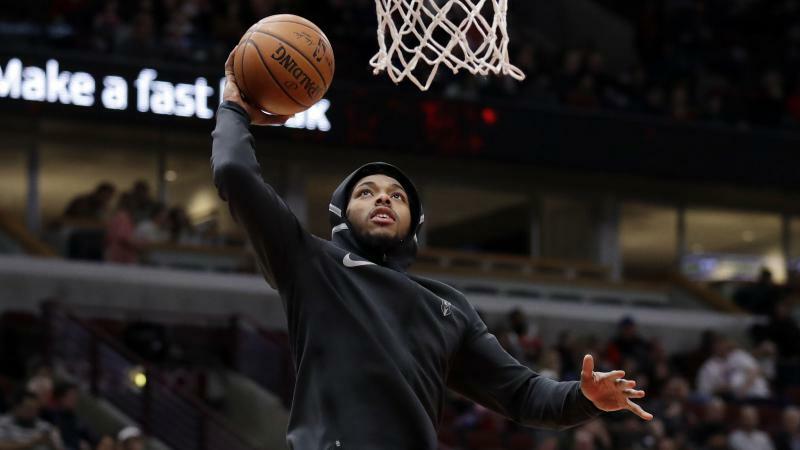 The incident happened earlier this year, when an officer confronted Milwaukee Bucks rookie Sterling Brown outside of a Walgreens on the city's south side. The officer had noticed Brown's vehicle was parked across two handicapped spaces. Moments later, officers are heard telling Brown to take his hands out of his pockets. The basketball player tells officers that he needs to empty items out of his hands, first. That's when the officers are seen taking him down and using a taser on him. Police arrested Brown but he was not charged; he only received a parking citation. MPD Chief Alfonso Morales said Wednesday that officers involved in the incident had been disciplined. He did not share the name of officers or other details. But the Journal Sentinel is reporting that Grams was suspended for two days, while two sergeants, Jeffrey S. Krueger and Sean A. Mahnke, received suspensions of 10 and 15 days. The high-profile arrest and what appears to be an unprovoked tasing is getting national attention. The basketball player is planning to file a federal civil rights lawsuit against the city. The relationship between the Milwaukee Police Department and the communities it serves – especially minority communities – has often been strained. In recent years that's been due, in part, to incidents of excessive use of force on black men, and numerous illegal strip and body cavity searches by police. Some leaders are worried about how the Sterling Brown incident could affect the already tense police-community relations. Common Council President Alderman Ashanti Hamilton says he and his colleagues are concerned with what they saw in the body camera footage. “We are hoping that the police department can lead on this because that’s where the change needs to happen,” Hamilton says. Hamilton says he wants residents to know that he and his colleagues are not taking the issue lightly. “We’re taking the situation seriously and we’re encouraging the police department to act on the information that they get from the video and we want to send a message loud and clear to the community that effort will be put in place to try to safeguard this type of activity from being commonplace." Alderwoman Milele Coggs shared her thoughts, as well. Religious leaders also are commenting on the Brown arrest and tasing, and the possible community reaction to the body camera video. During the weekly meeting of the group Pastors United at Jerusalem Missionary Baptist Church, Gregory Lewis, president of Pastors United, said he’s proud that Brown is choosing to hold police accountable for what people without the basketball player’s influence deal with every day. "(Brown) is an influential person in the community. He makes a lot of money. But just think about all the poor folks who have things like this happen every single day and they don’t have anybody to stand up for them and they can’t stand up for themselves. So I think it’s encouraging that he stand and lets his community see that somebody is willing to risk themselves in standing up against a powerful, powerful entity,” Lewis says. The potential impact of the Brown incident on the community also has Pastor Mose Fuller of St. Timothy Community Baptist Church concerned. He says lawsuits over police misconduct have cost the city millions of dollars in the past. Fuller believes officers aren’t being held accountable for their actions. Fuller says until leadership acts in such cases, police-community relations won't improve.